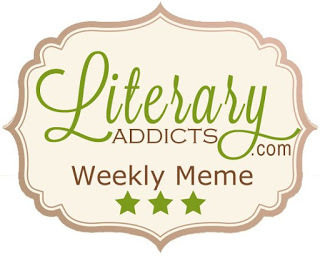 It’s time for the Literary Addicts Weekly Meme where each week we answer the question: What are you currently reading? 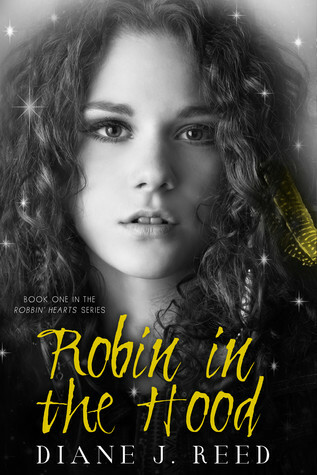 I was recently approached by author Diane J. Reed and asked if I could review her book, Robin in the Hood. I agreed and was delighted when I received a paperback copy of the book in the mail this morning. I honestly can’t wait to read this one since both the cover and the book blurb caught my attention and I am now intrigued. I do plan to post the review in my blog so please watch out for it in the upcoming week or so. Now a little on the book itself.